932 pages | 300 Color Illus. 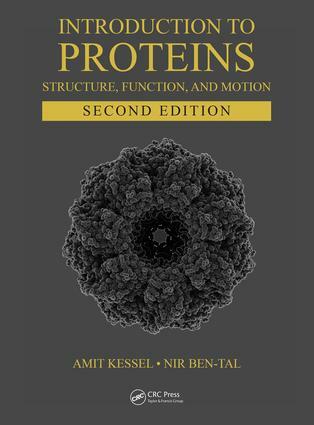 This is the most interesting to read and complete text I have found for senior undergraduate or early graduate-level coverage of protein structure and function, and a great reference book to have on hand . . . this text is significantly updated and printed in a hardcover format with easy-to-read text (larger font and pages than usual, with margins for note-taking) and comes with annotatable ebook access for free . . . Overall, this is a significantly enriched 2nd edition of a book we have used successfully for several years now, which I enthusiastically recommend!